Bring your own snacks and drinks to enjoy during both conversations. 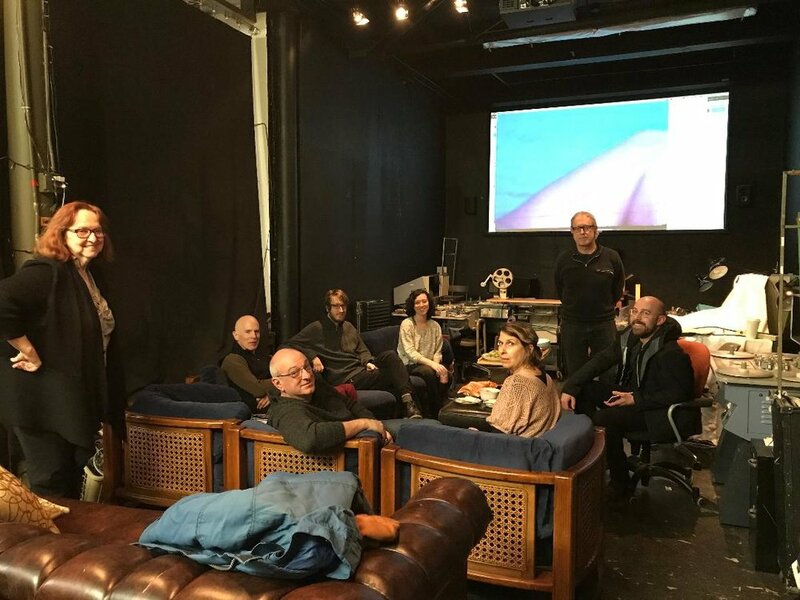 AgX member presentations are an informal discussion opportunity for individual members to share more about what interests them, inspires them and poses difficulties for them in the process of making work. "New meanings need new forms"
When and how is it ever defensible for artists to make use of conventional forms and techniques? What is the purpose of experimentation in art/media, in your opinion? Does this tie into a greater ethical purpose in society? Join other AgX members in discussing the role of experimentation in our work. Just come with your own ideas (no reading required). However, Gen/Anto can provide access to a related essay by Barbara Hammer as a frame of reference, if helpful, as this was the text that inspired the original idea for this conversation.